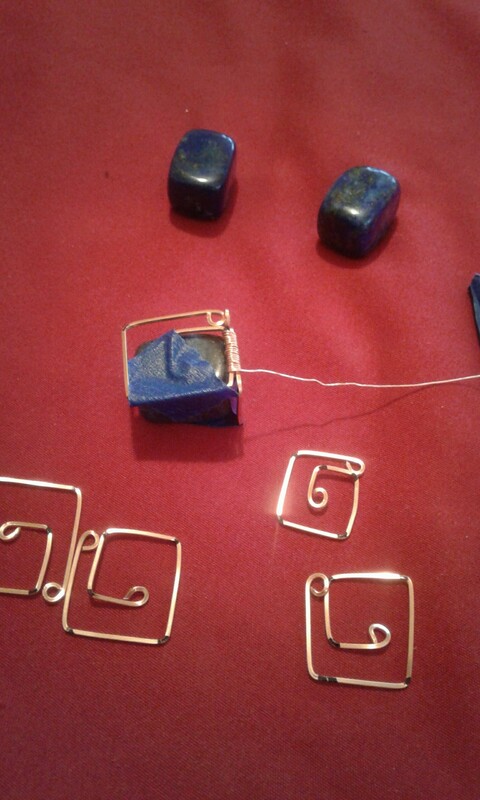 Getting a little experimental today with a Greek Key style consisting of Copper accented Lapis. I usually keep progressive shots to Instagram, but this is so different I thought I’d share it here first. I’m planning to work the caged stones into a linked chain of the same style, using them as accent components. Another first here too. Not sure how long this piece will take, as I’m really not rushing it, and realize it’s more than likely ending up in my personal collection. If it goes well, if course the finished product will be posted.